Just picked up a new laptop for my collection (sisters old laptop). This Lenovo SL500 Thinkpad is running a dual core P7350 CPU and clocks at a whopping 2.0Ghz right out of the gate. The laptop itself is fairly beat up but we have a plan in motion to restore it back to like new condition. And we wont keep it stock, that's for sure! Seeing as though it supports the 1066Mhz FSB speed, I went right to the top of the ladder and just ordered up an Intel X9100 core 2 extreme processor which will be paired with 4GB kit of DDR2 RAM @ 800Mhz. So far, we have performed the RAM upgrade and ditched the old mechanical hard drive for a 60GB SSD. Fixed the broken hinge with JB weld, and as you can see there is also some damage to the speaker grill, so we have a new speaker grill ordered up as well. We also have a new keyboard on the way, as the letter a is damaged, and we simply cannot have that. We have the system now set up with Windows 10 64 bit. I will update this thread as the build progresses. For now, enjoy some low quality pictures snapped from my cell phone. Most people wouldn't bat an eye at restoring an SL-series. They were cheap to begin with and are so cheap now it is not hard to just order a new one in good enough condition if defects in the plastic are of concern. They are very thicc. They can be upgraded to WSXGA+, and presumably WUXGA with the same cable. No idea how hard to find that cable is. This generation of SL series uses Ideapad BIOS which is why TPFC doesn't work. I wonder if they accept Core 2 Quad? Highly doubt it. I believe that this modified version of TPFanControl is capable of controlling your SL500's fan, but its fan's speed reading won't be properly detected. They don't, unfortunately. The SL500's APIC table contains only 2 entries for 2 cores, which means the 2 extra cores will not be recognized or initialized. 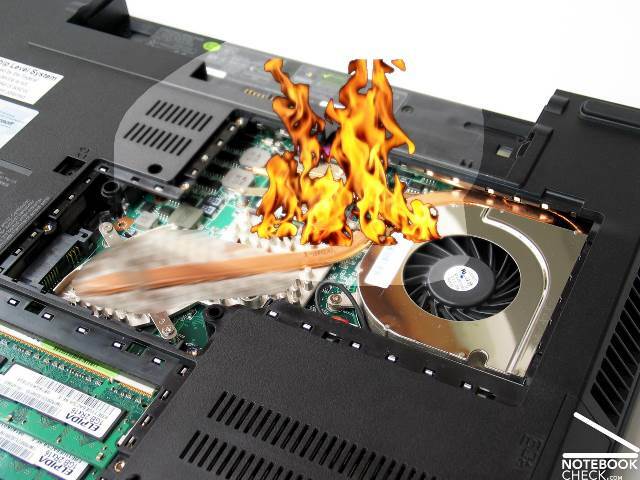 Installing a Core 2 Quad into such a machine with a heatsink that looks like this, is not a good idea either. I know it's a cheap machine, but I've chosen to restore it for sentimental reasons. Once completed I will re-gift it back to my sister. One advantage I see of the SL 500 over the T61 is CPU installation. Very easy on the SL500, T61, not so much. I am thinking the P9700 is 28W, so it should do fine @ 2.8Ghz and undervolted with Throttlestop.